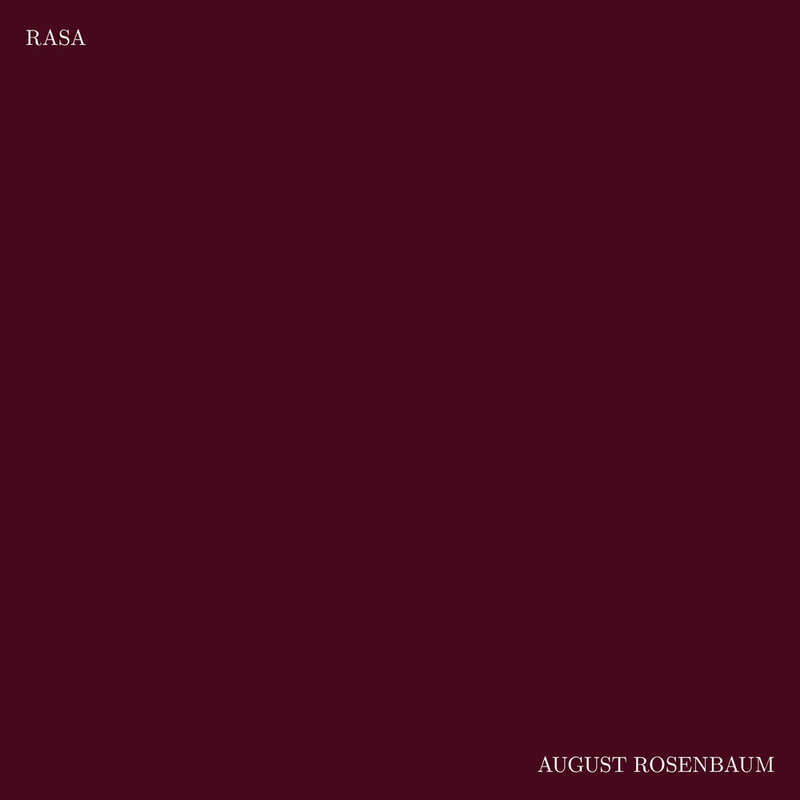 Back in November of 2017, August Rosenbaum, a strong name in a lot of influential Danish music, released an album truly showcasing his own talents, front and center, after spending a lot of time supporting other great names of the industry. The album, Vista, was jazzy and experimental, with an undeniable core of steady, driving piano, which Rosenbaum recently decided to allow its own stage time. Rasa is an EP consisting of five of the pieces from Vista, scaled down to solo piano, as well as one new addition, making for a whole new sound and a complete new sensation. While Vista is filled to the brim with intriguing, high intensity tracks, Rasa reeled it all in and compressed itself into a compact little world, with just a man and his piano. Recorded in one three hour long sitting, back to back with finishing recordings for Vista, gives a delicate desperation to the EP, granting it an absolutely irresistible sound – the last and perhaps the most earnest of Rosenbaum’s energy was poured into this collection, and it truly shows. Angelo with its gloriously unpredictable melody, lulls us into an eerie sense of mystery and intrigue – we’re walking around an old house, floorboards creaking, the fog of half-real dreams clouding our minds. The haze of repressed memories simmers all around us, awakening something slumbering deep inside our guts. This sober, somehow almost reproachful piece, could well be the soundtrack to those dreams that aren’t quite nightmares but still leave you with a sinking feeling in your ribcage. There is such a considerate, thoughtful calibration to every step throughout the EP, and still it never loses its flow and movement. The tracks weave in and out of each other, a testament to their previous life, where they provided the backbone to carry the album; still, they’re always one step ahead of me, going in exactly the opposite direction I was imagining, as though Rosenbaum made a point of never falling into the old, easy traps of composing – and thus making sure he could never be accused of taking the safe route. Then suddenly, there is something intricately homely about Milo, the last track of the EP – or perhaps I am just finally accustomed to Rosenbaum’s sound, completely embraced by the warm, serious piano. I can lean back and let the notes wash over me like waves of some gentle ocean, as the melody grows more eccentric, more elaborate, taking on yet another form, again and again, swerving between milestones and avoiding any category it could ever fall into. I would lie if I didn’t admit that I truly prefer these scaled down versions of the pieces; something about the minimalism, allowing for even grander expressions and movements, just makes my heart sing – and I sincerely hope Rosenbaum keeps following his instincts and staying true to the strong core of his compositions.